Rich Ghanaians failed to reach the billion dollar mark, therefore missing out once more on the Forbes list of African billionaires. 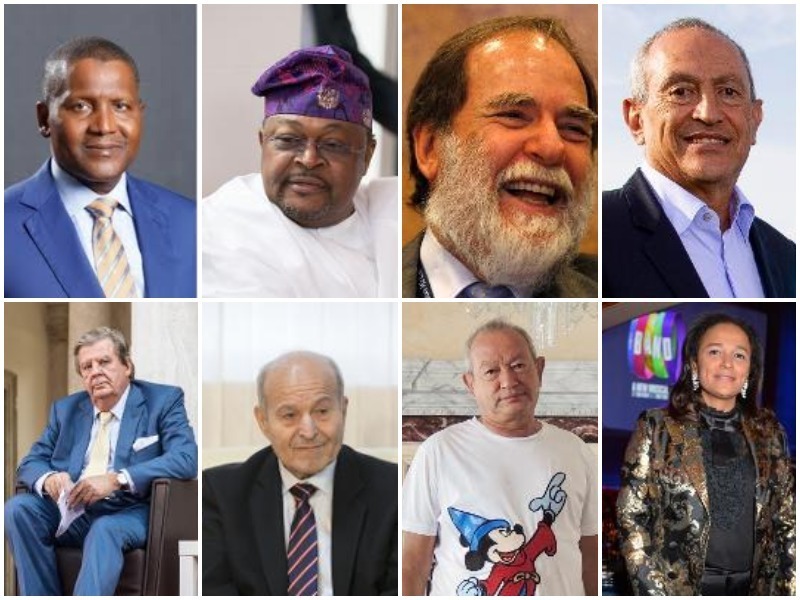 The continent’s rich list, released by Forbes on January 2019, features individuals from eight African countries met the criteria of being worth one billion US dollars or more. The list of 20 features only two women, one of whom is also among the only two on the list who are below the age of 50. Aliko Dangote, Africa’s richest man, founded and chairs Dangote Cement, the continent’s largest cement producer. He owns nearly 88 per cent of publicly-traded Dangote Cement through a holding company. Dangote Cement produces 44 million metric tons annually and plans to increase its output by 33 per cent by 2020. Dangote also owns stakes in publicly-traded salt, sugar and flour manufacturing companies. 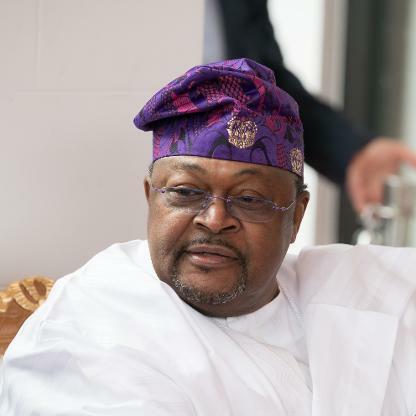 Adenuga, Nigeria’s second richest man, built his fortune in telecom and oil production. 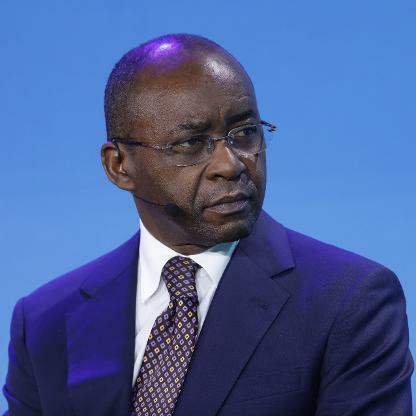 His mobile phone network, Globacom, is the third largest operator in Nigeria, with 43 million subscribers. His oil exploration outfit, Conoil Producing, operates six oil blocks in the Niger Delta. Adenuga got an MBA at Pace University in New York, supporting himself as a student by working as a taxi driver. He made his first million at 26, selling lace and distributing soft drinks. Oppenheimer, the heir to his family’s fortune, sold his 40 per cent stake in South Africa’s diamond firm DeBeers to mining group Anglo American for $5.1 billion in cash in 2012. 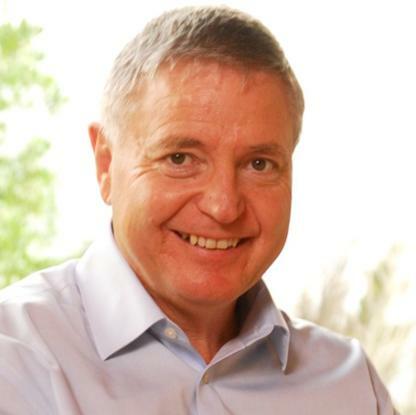 He was the third generation of his family to run DeBeers, and took the company private in 2001. For 85 years until 2012, the Oppenheimer family occupied a controlling spot in the world’s diamond trade. 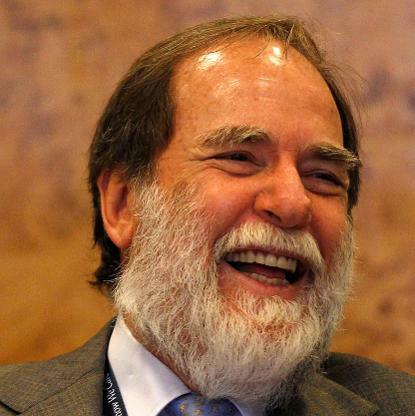 Nicky Oppenheimer now owns an estimated 1 per cent stake in Anglo American, founded by his grandfather in 1917. 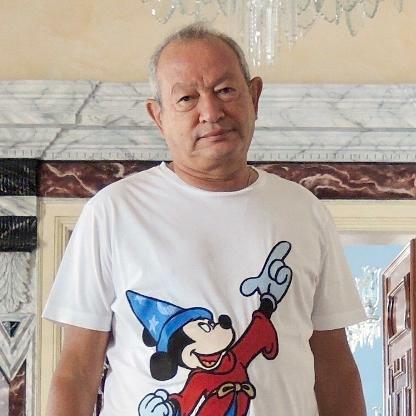 Nassef Sawiris is a scion of Egypt’s wealthiest family. His brother Naguib is also a billionaire. 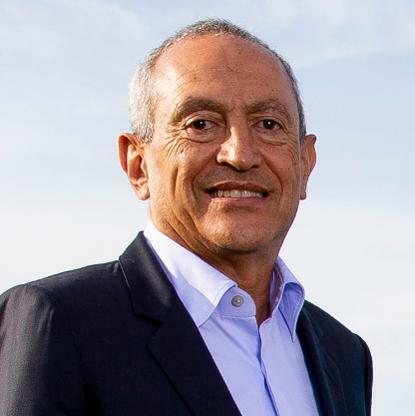 Sawiris split Orascom Construction Industries into two entities in 2015: OCI and Orascom Construction.He runs OCI, one of the world’s largest nitrogen fertilizer producers, with plants in Texas and Iowa; it trades on the Euronext Amsterdam exchange. Orascom Construction, an engineering and building firm, trades on the Cairo exchange and Nasdaq Dubai.His holdings include stakes in cement giant Lafarge Holcim and Adidas; he sits on the supervisory board of Adidas. 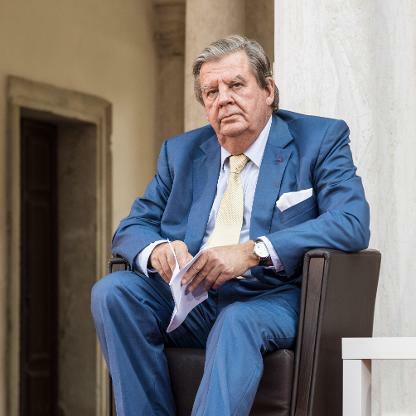 Johann Rupert is chairman of Swiss luxury goods firm Compagnie Financiere Richemont, best known for the brands Cartier and Montblanc. It was formed in 1998 through a spinoff of assets owned by Rembrandt Group Limited (now Remgro Limited), which his father Anton formed in the 1940s. He owns a 7 per cent stake in diversified investment firm Remgro, which he chairs, as well as 25 per cent of Reinet, an investment holding co. based in Luxembourg. In recent years, Rupert has been a vocal opponent of plans to allow fracking in the Karoo, a region of South Africa where he owns land. 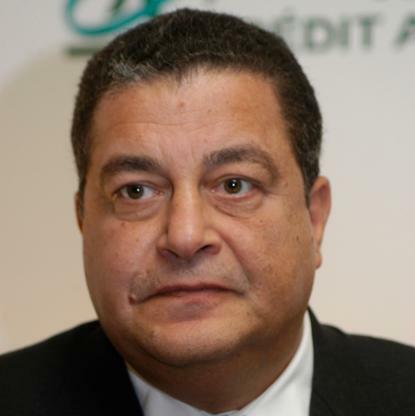 Issad Rebrab is the founder and CEO of Cevital, Algeria’s biggest privately-held company. Cevital owns one of the largest sugar refineries in the world, with the capacity to produce 2 million tons a year and a number of European companies, including French home appliances maker Groupe Brandt, an Italian steel mill and a German water purification company.Rebrab has plans to build a steel mill in Brazil to produce train tracks and improve transportation logistics for sugar, corn and soy flour exports.His five children work at Cevital. Just like his brother Nassef, Naguib Sawiris is a scion of Egypt’s wealthiest family. 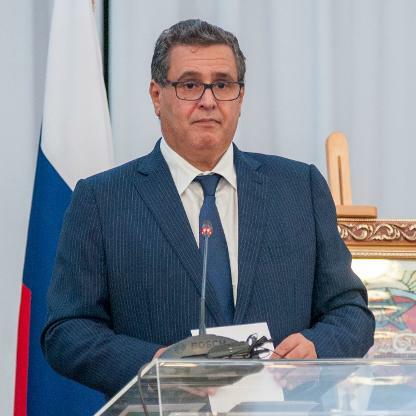 He built a fortune in telecom, selling Orascom Telecom in 2011 to Russian telecom firm VimpelCom (now Veon) in a multibillion-dollar transaction. Family holding La Mancha has stakes in Evolution Mining, Endeavour Mining and Golden Star, which operate gold mines in Africa and Australia. 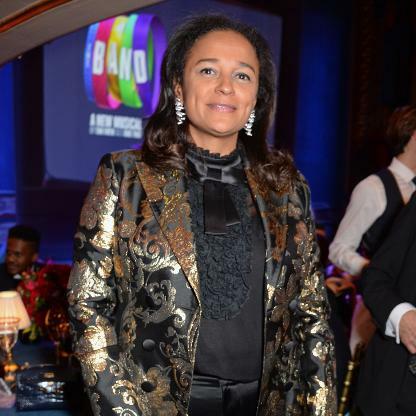 In 2017, he shifted ownership of La Mancha to his mother, Yousriya Loza-Sawiris, for estate planning purposes. 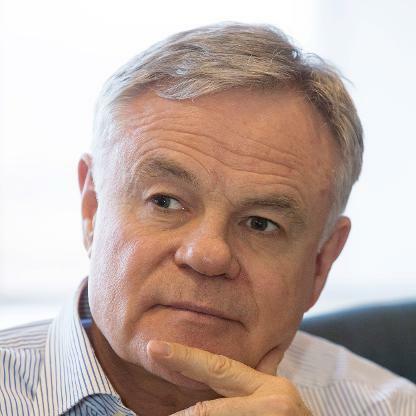 Koos Bekker is revered for transforming South African newspaper publisher Naspers into an e-commerce investor & cable TV powerhouse. He led Naspers to invest in Chinese Internet and media firm Tencent in 200, by far the most profitable of the bets he made on companies elsewhere. Bekker, who retired as the CEO of Naspers in March 2014, returned as chairman in April 2015. During his tenure as CEO, which began in 1997, Bekker oversaw a rise in the market capitalization of Naspers from about $600 million to $45 billion. During that time, he drew no salary, bonus, or benefits and was compensated via stock option grants that vested over time. 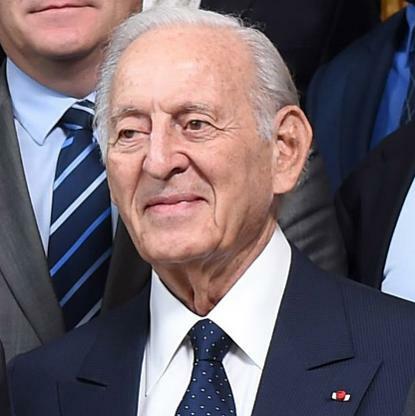 Mohamed Mansour oversees family conglomerate Mansour Group, which was founded by his father Loutfy (D.1976) in 1952 and has 60,000 employees. Mansour established General Motors dealerships in Egypt in 1975, later becoming one of GM’s biggest distributors worldwide. Mansour Group also has exclusive distribution rights for Caterpillar equipment in Egypt and seven other African countries. 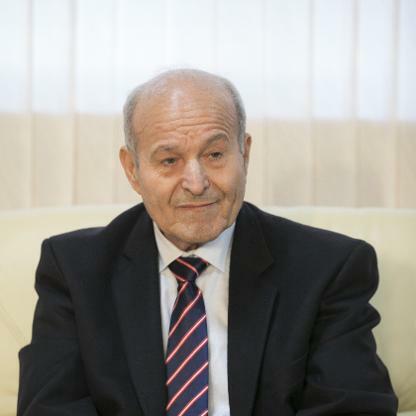 He served as Egypt’s Minister of Transportation from 2006 to 2009 under the Hosni Mubarak regime. His brothers Yasseen and Youssef, who share ownership in the family group, are also billionaires; his son Loutfy heads private equity arm Man Capital. 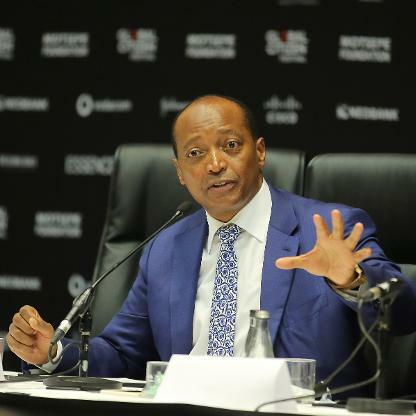 Patrice Motsepe, the founder and chairman of African Rainbow Minerals, became a billionaire in 2008 – the first black African on the Forbes list. In 2016, he launched a new private equity firm, African Rainbow Capital, focused on investing in Africa. Motsepe also has a stake in Sanlam, a listed financial services firm, and is the president and owner of the Mamelodi Sundowns Football Club. He became the first black partner at law firm Bowman Gilfillan in Johannesburg and then started a contracting business doing mine scut work. In 1994, he bought low-producing gold mine shafts and later turned them profitable. 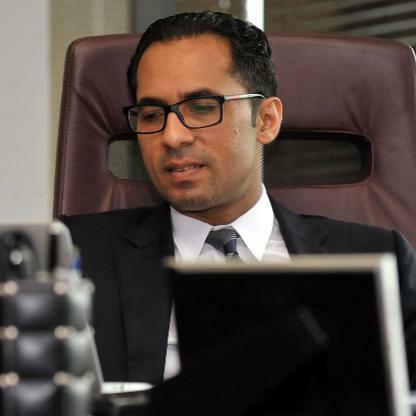 Mohammed Dewji is the CEO of METL, a Tanzanian conglomerate founded by his father in the 1970s. METL is active in textile manufacturing, flour milling, beverages and edible oils in eastern, southern and central Africa. It operates in at least six African countries and has ambitions to expand to several more. Dewji, Tanzania’s only billionaire, signed the Giving Pledge in 2016, promising to donate at least half his fortune to philanthropic causes. 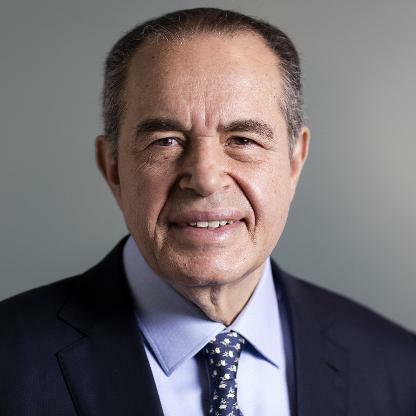 Othman Benjelloun is CEO of BMCE Bank of Africa, which has a presence in more than 20 African countries. His father was a shareholder in RMA Watanya, a Moroccan insurance company, which Benjelloun built into a leading insurer. Through his holding company FinanceCom, he has a stake in the Moroccan arm of French telecom firm Orange. Benjelloun inaugurated a $500 million plan to build the 55-story Mohammed VI Tower in Rabat. It will be one of the tallest buildings in Africa. FinanceCom is part of a project to develop a multibillion-dollar tech city in Tangiers that is expected to host 200 Chinese companies. Abdulsamad Rabiu is the founder of BUA Group, a Nigerian conglomerate active in cement production, sugar refining and real estate. 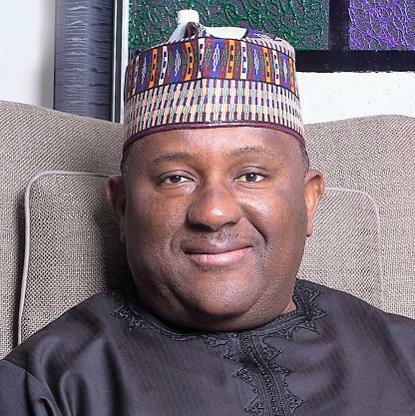 In December 2018, Rabiu merged his privately-owned Kalambaina Cement company with listed firm Cement Co. of Northern Nigeria, which he controlled. His BUA Group also owns Obu Cement, which expanded its production with a new line in 2018. Rabiu, the son of a businessman, inherited land from his father and set up his own business in 1988 importing iron, steel and chemicals. Yasseen Mansour is a shareholder in family-owned conglomerate Mansour Group, which was founded by his father Loutfy (d.1976) in 1952. Mansour Group is the exclusive distributor of GM vehicles and Caterpillar equipment in Egypt and several other countries. His brothers Mohamed and Youssef are also billionaires and part owners of Mansour Group. He’s chairman of Palm Hills Developments, one of Egypt’s biggest real estate developers. 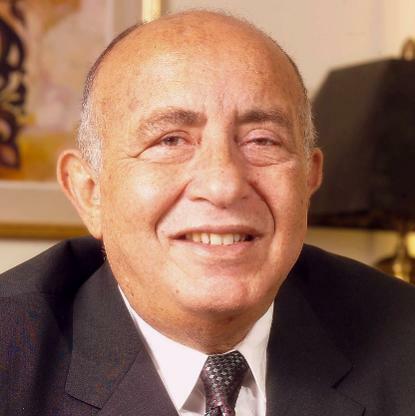 Youssef Mansour is chairman of family-owned conglomerate Mansour Group, which was founded by his father Loutfy (d.1976) in 1952. Mansour Group is the exclusive distributor of GM vehicles and Caterpillar equipment in Egypt and several other countries. He oversees the consumer goods division, which includes supermarket chain Metro, and sole distribution rights for L’Oreal in Egypt. Younger brothers Mohamed and Yasseen are also billionaires and part owners of Mansour Group. FolorunshoAlakija is vice chair of Famfa Oil, a Nigerian oil exploration company with a stake in Agbami Oilfield, a prolific offshore asset. Famfa Oil’s partners include Chevron and Petrobras. Alakija’s first company was a fashion label whose customers included the wife of former Nigerian president Ibrahim Babangida. 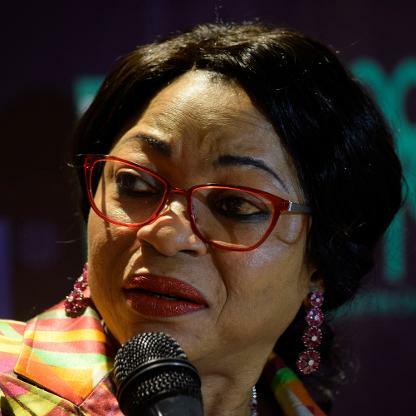 The Nigerian government awarded Alakija’s company an oil prospecting license in 1993, which was later converted to an oil mining lease. The Agbami field has been operating since 2008; Famfa Oil says it will likely operate through 2024. South Africa’s Michiel Le Roux founded Capitec Bank in 2001 and owns about an 11 per cent stake. The bank, which trades on the Johannesburg Stock Exchange, targets South Africa’s emerging middle class. He served as chairman of the board of Capitec from 2007 to 2016 and has continued on as a board member. Le Roux previously ran Boland Bank, a small regional bank in Cape Town’s hinterland.